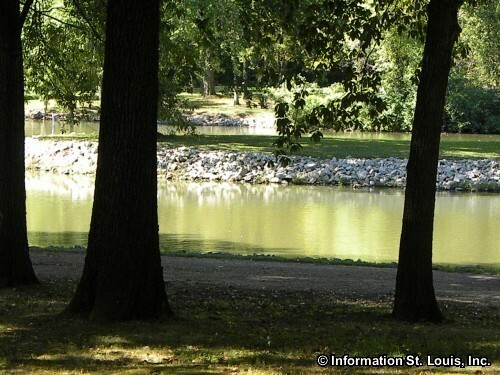 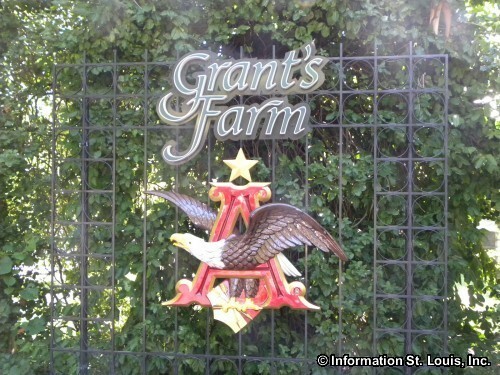 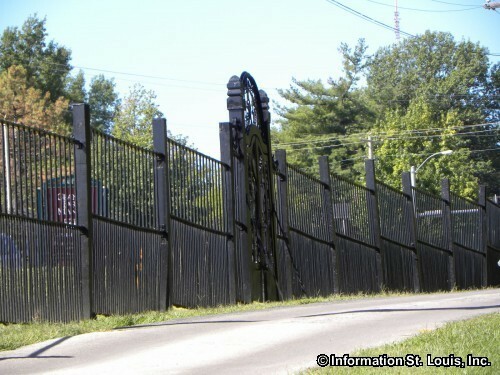 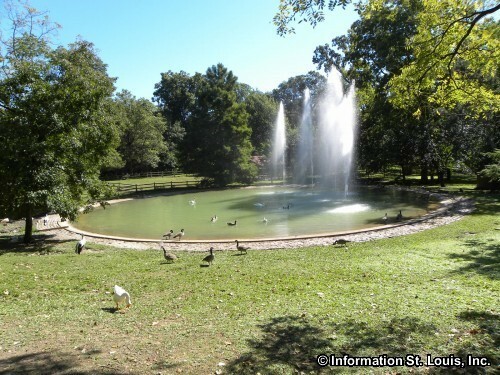 Grant's Farm is the ancestral home of the Busch family, of the Anheuser Busch Brewery fame, but takes its name from President Ulysses S. Grant who had a farm on part of the property in the 1850s. 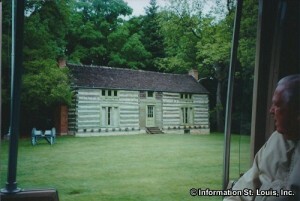 His log cabin, Hardscrabble, is still on the property. 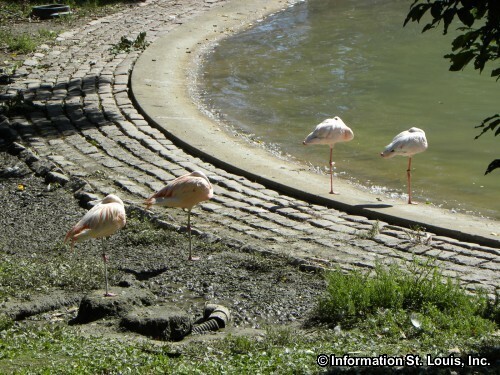 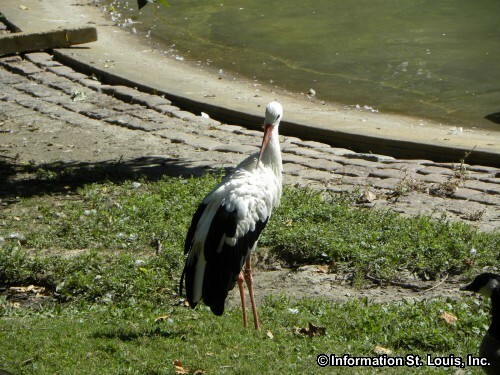 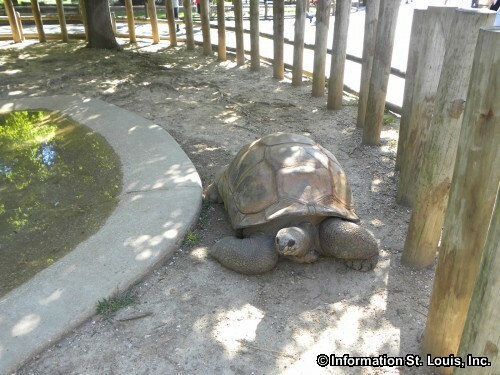 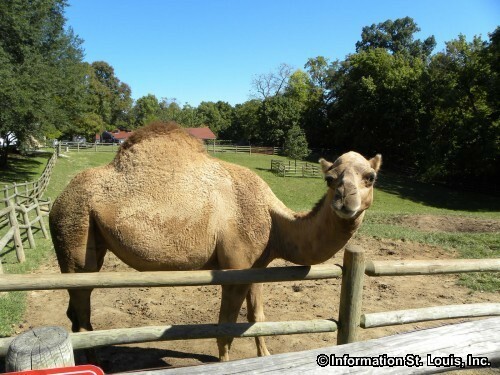 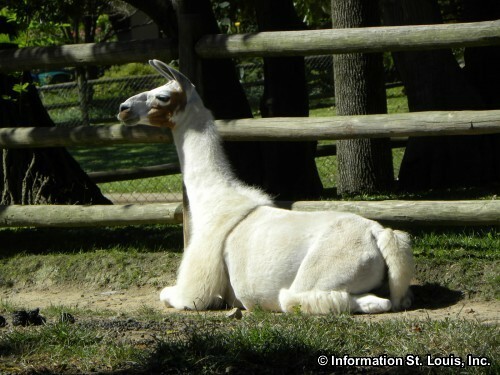 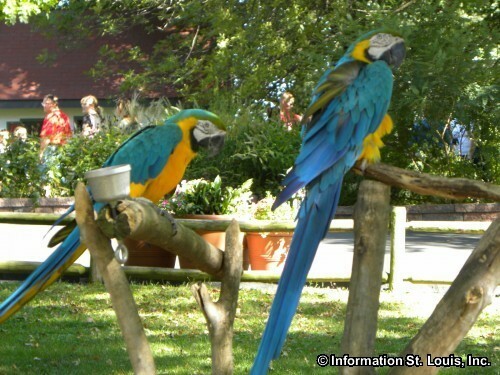 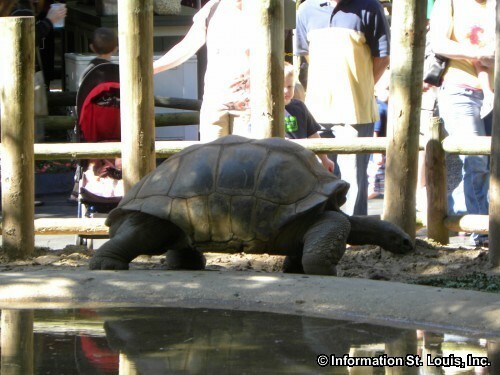 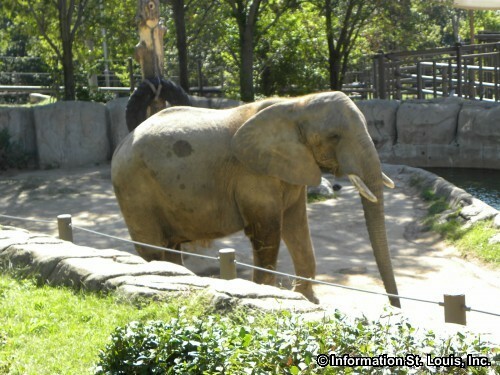 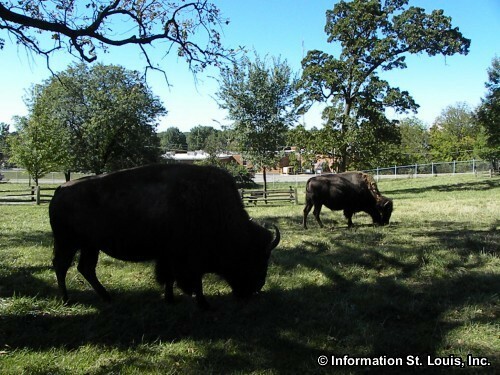 Visitors to the farm can ride a tram through the 281-acre wildlife preserve and see many animals from around the world or attend live animal shows featuring exotic birds and elephants in the Tier Garden Amphitheater. 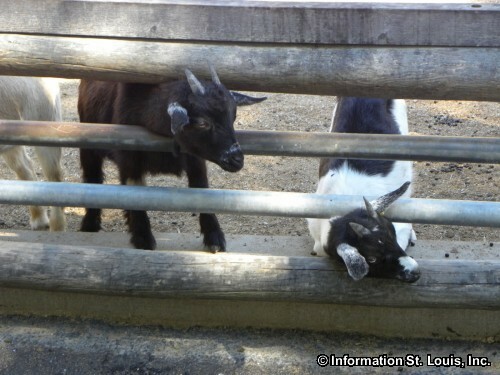 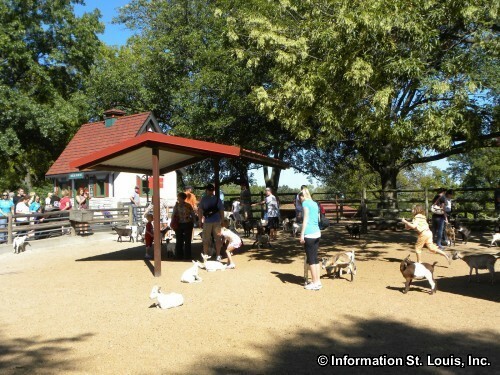 Children enjoy the petting area where they can hand-feed and pet the farm's pygmy goats. 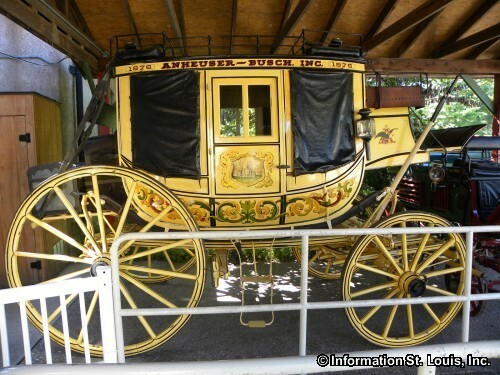 The wildlife preserve surrounds the beautiful 19th century Bauernhof that currently houses the family's antique carriage collection. 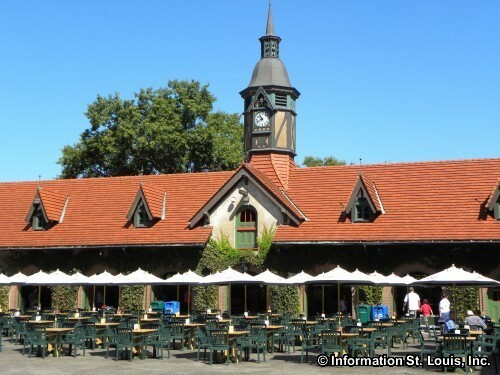 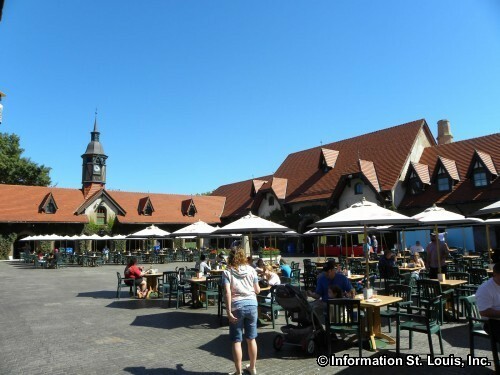 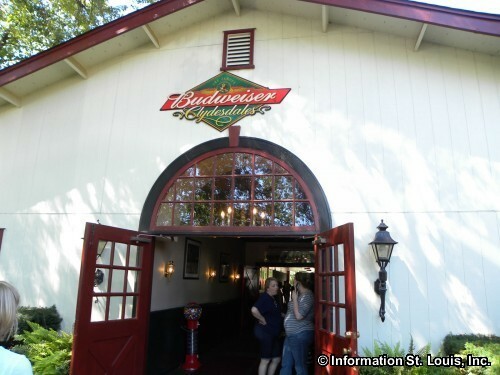 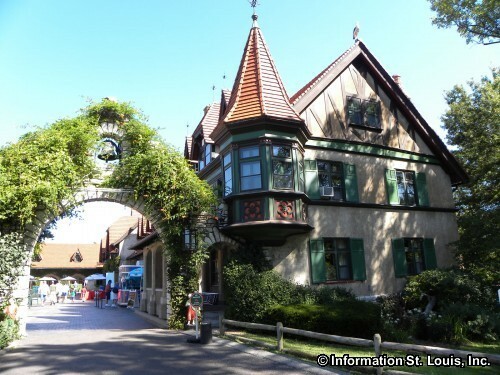 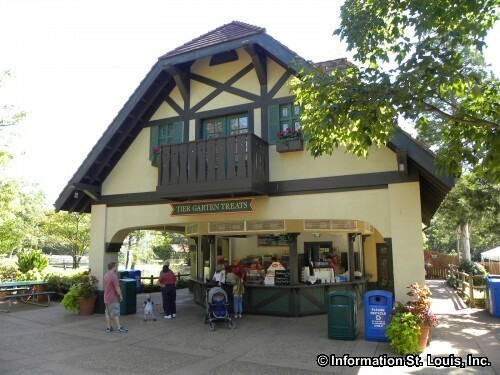 Visitors can sit in the lovely courtyard of the Bauernhof and enjoy soft drinks, bratwursts, pretzels and, of course, a variety of Budweiser beers! 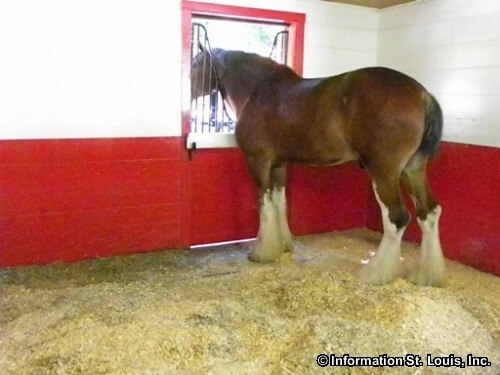 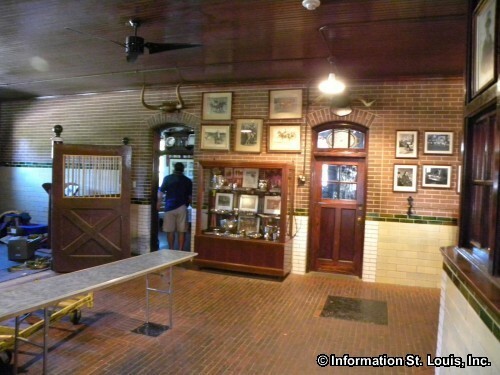 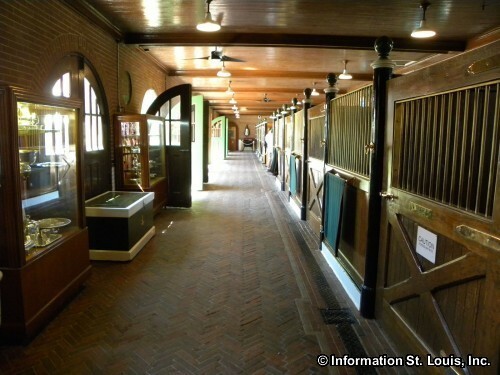 Don't forget to visit the Clydesdale stables. 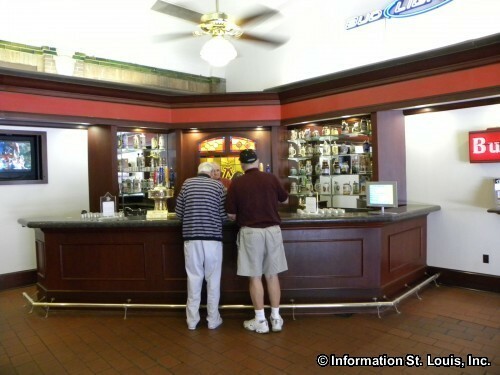 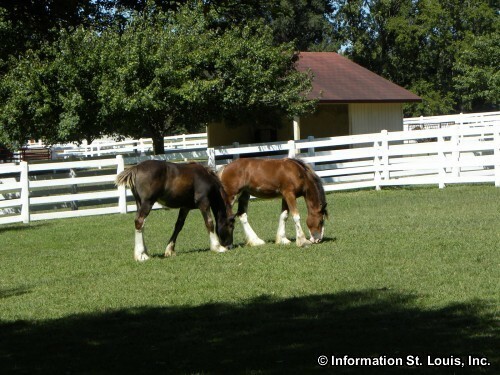 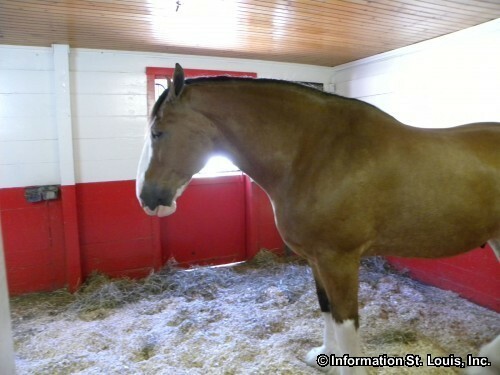 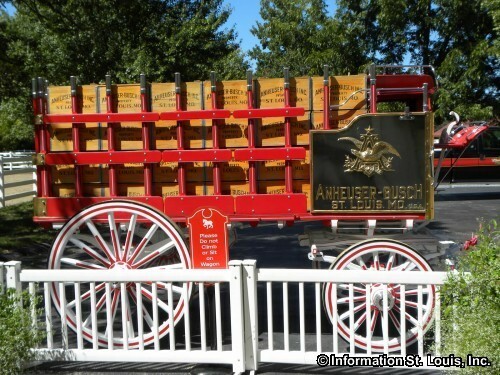 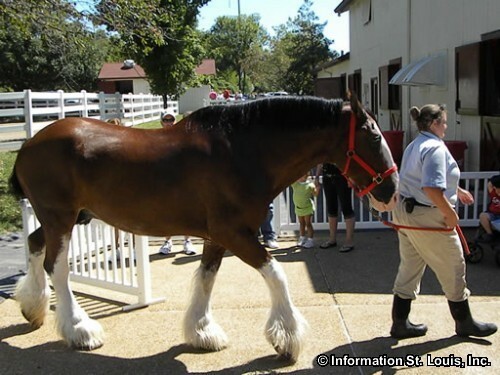 Grant's Farm is home to the famous Budweiser Clydesdale's, more than 40 horses in all. 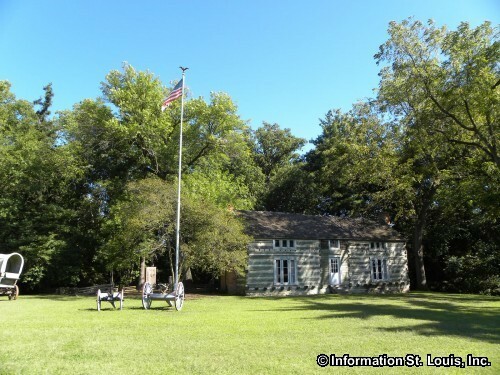 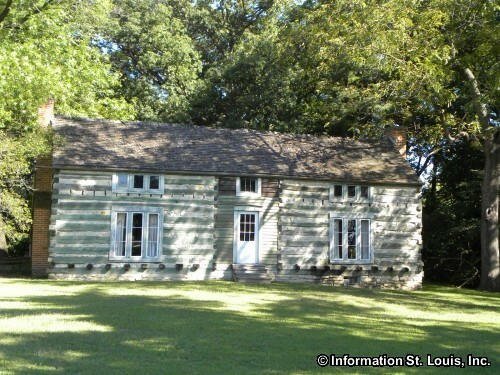 And before driving away, tour the Ulysses S. Grant National Historic Site which includes "White Haven', the home of Grant's wife, Julia Dent, which is just a short walk down Grant's Trail. 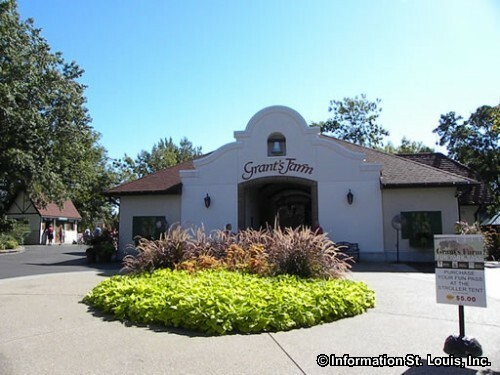 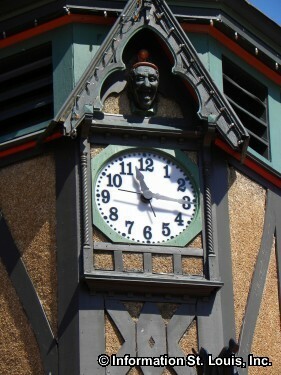 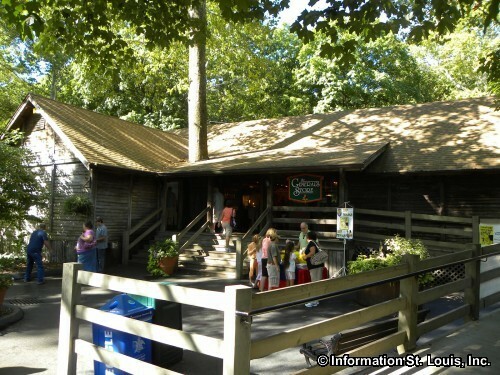 Admission to Grant's Farm and the Clydesdale stables is included in the parking fee which is charged per car. 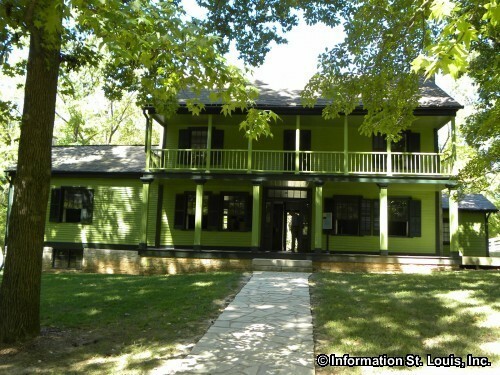 Admission to the Ulysses S. Grant National Historic Site is free, but a "sign-up" to tour inside White Haven is required. 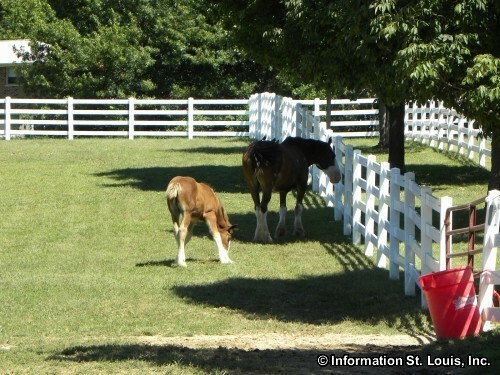 The Clydesdales at "Label Stable"